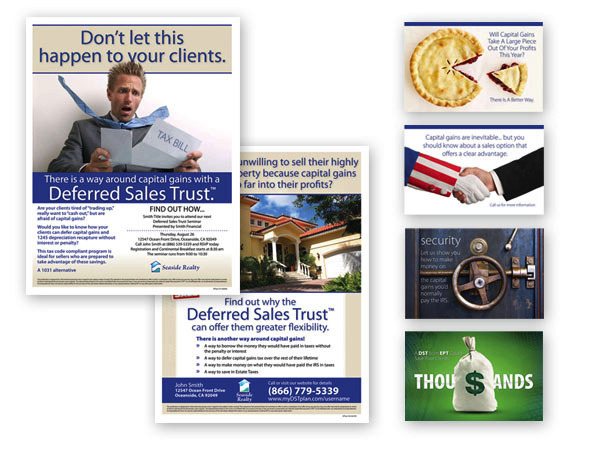 Don't risk making a bad impression with an unprofessional marketing piece. 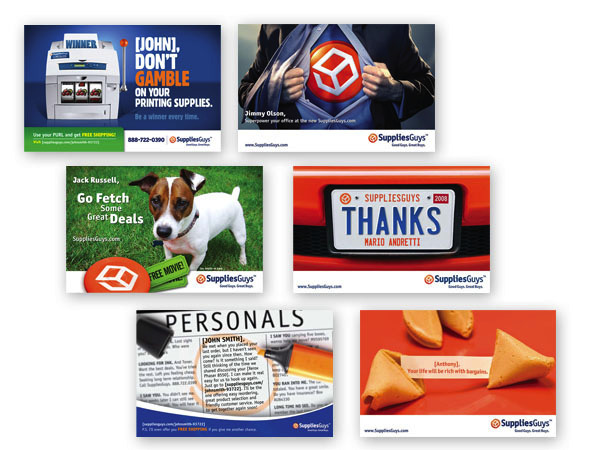 Each and every piece of material, whether it is online or offline, should represent your brand, your promise, and your value authentically and consistently. 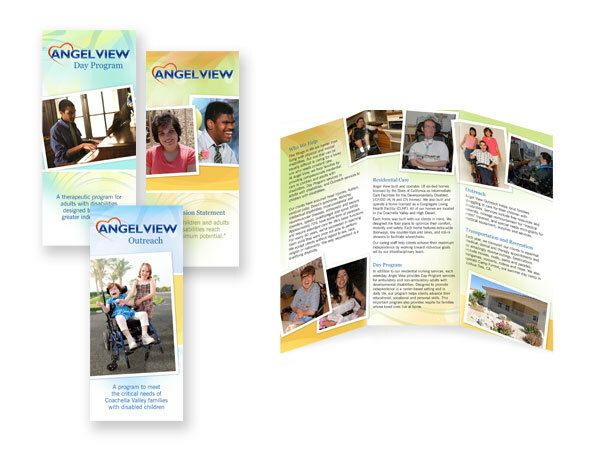 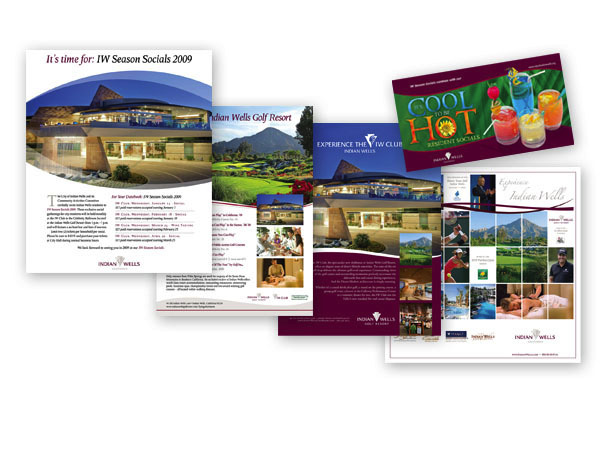 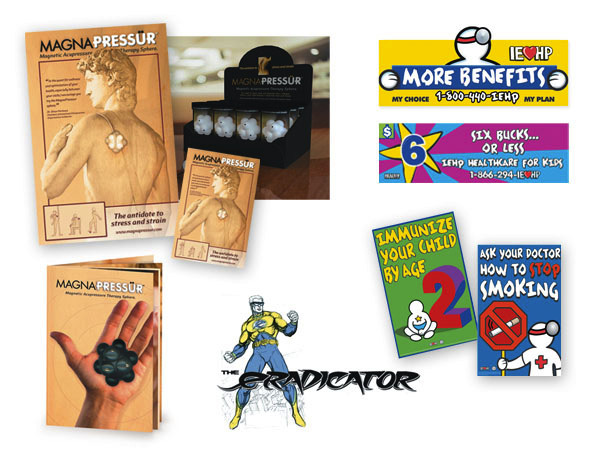 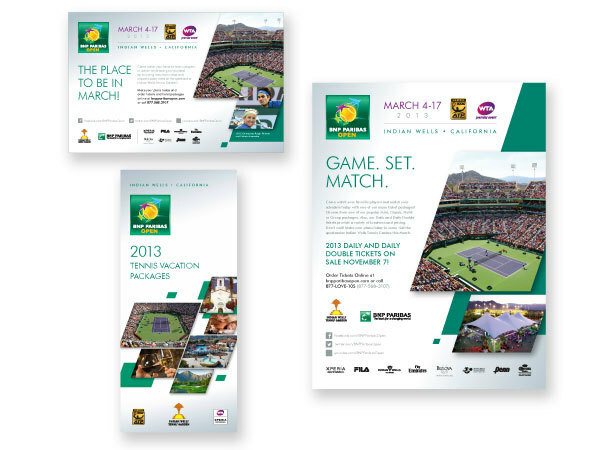 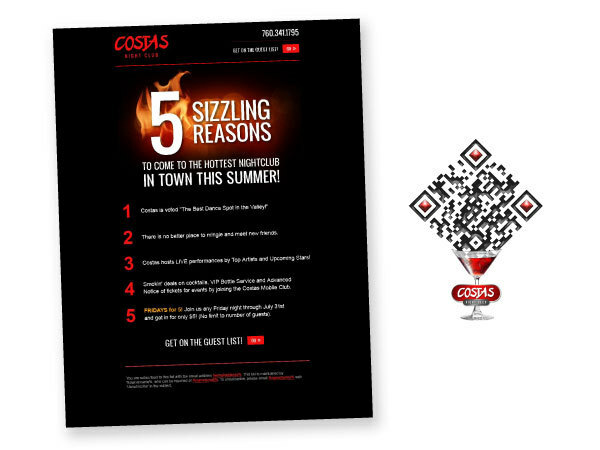 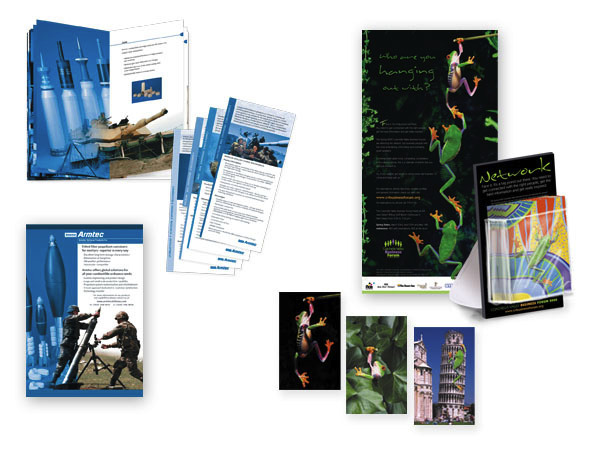 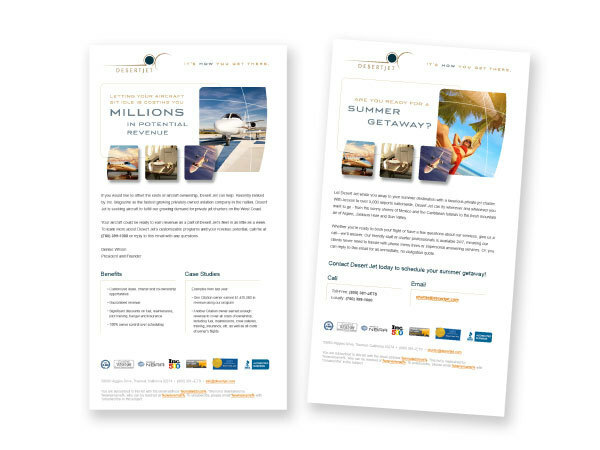 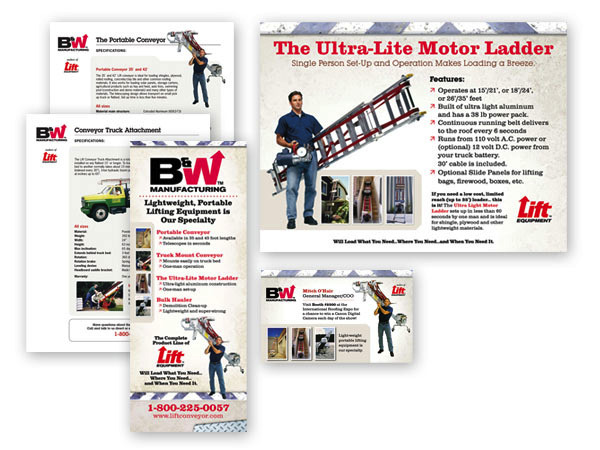 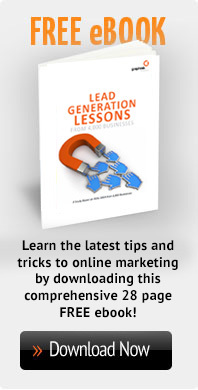 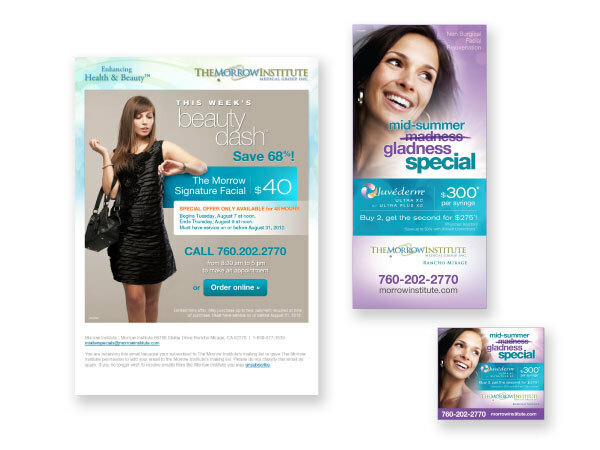 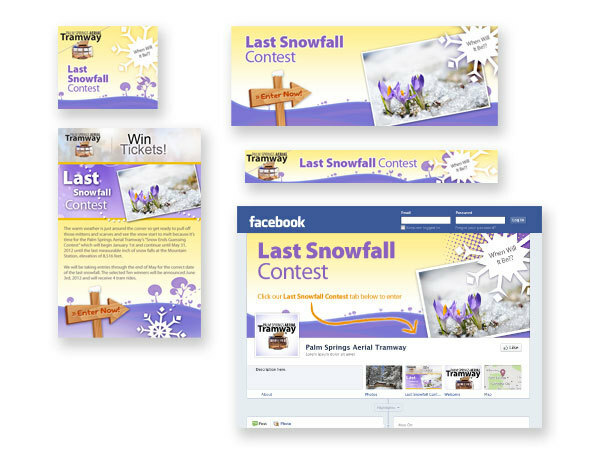 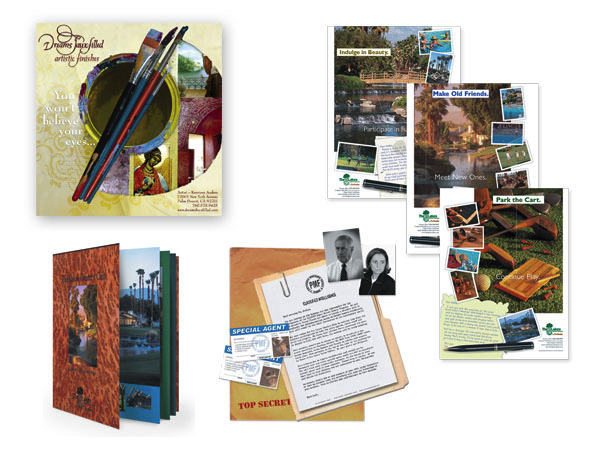 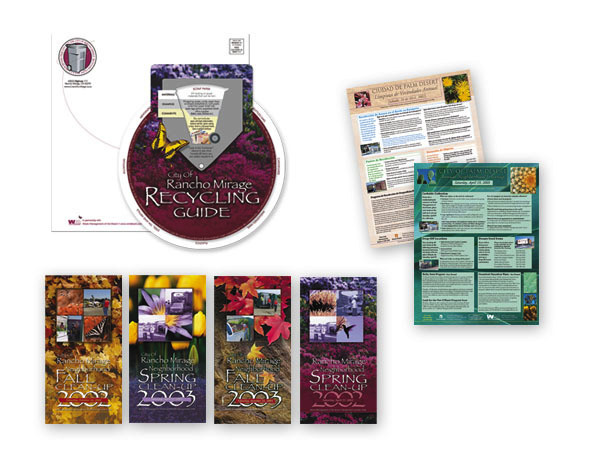 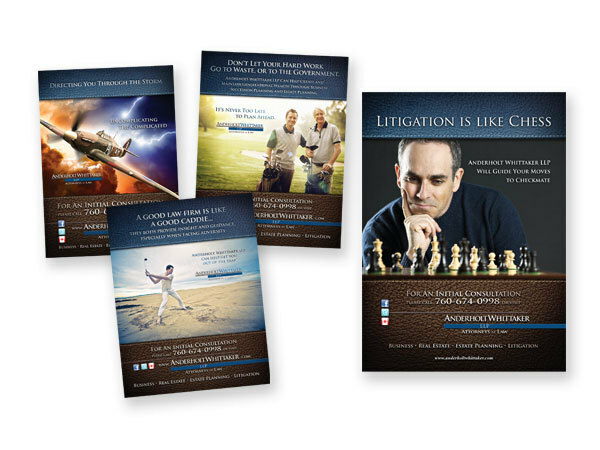 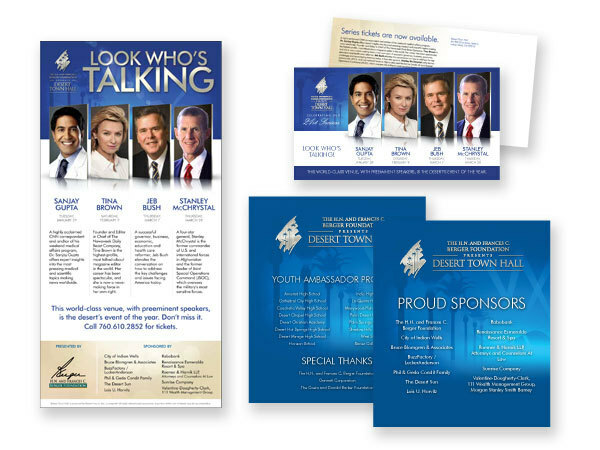 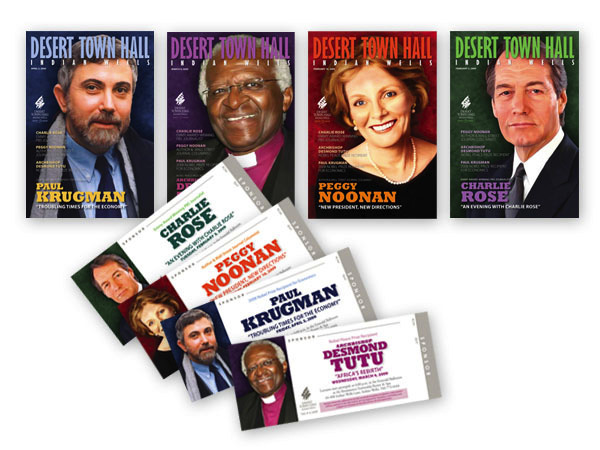 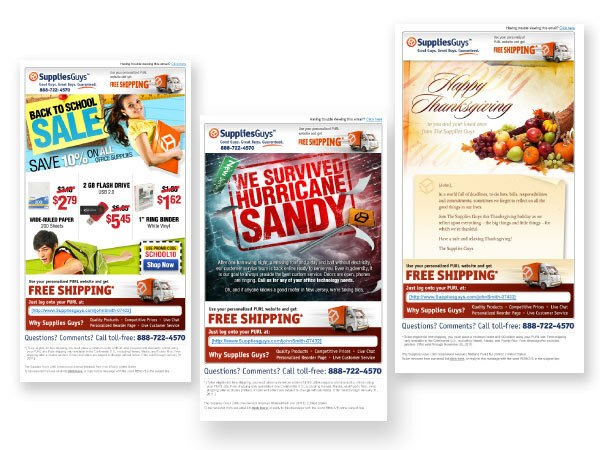 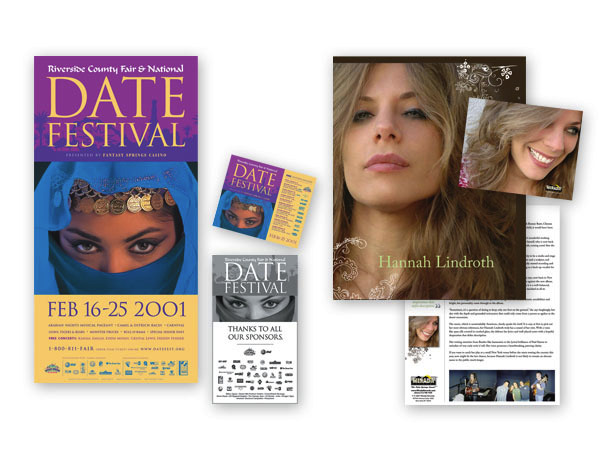 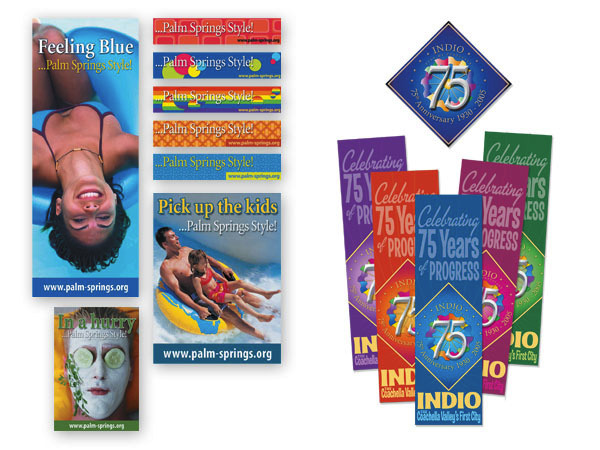 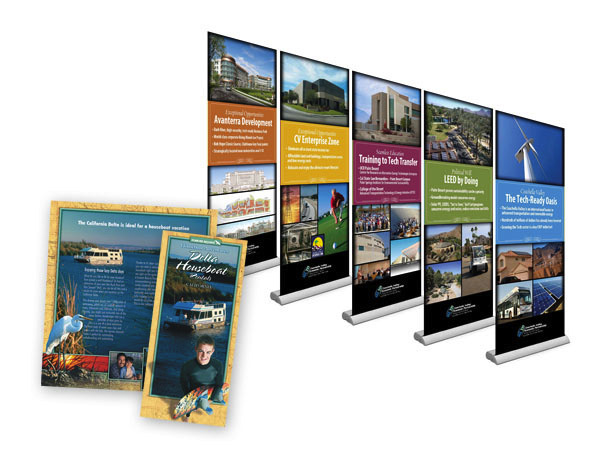 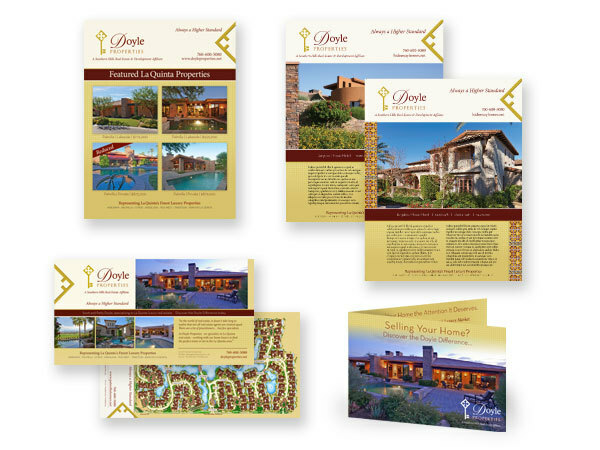 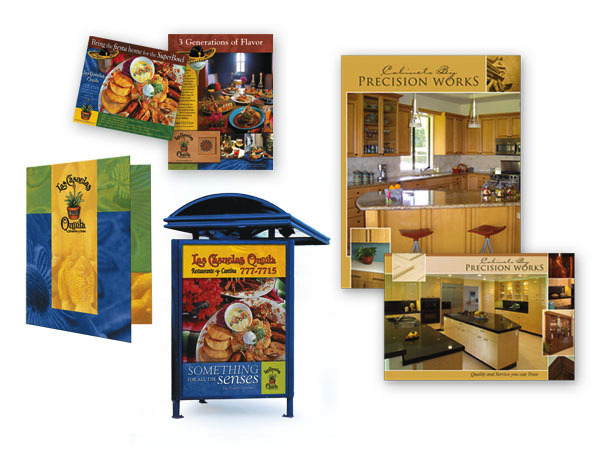 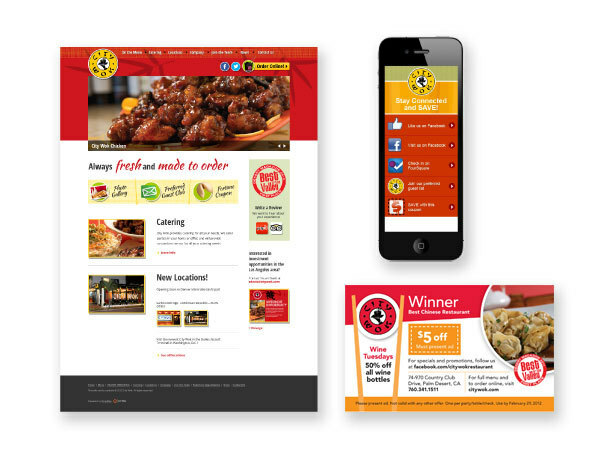 To learn more about the marketing materials Graphtek Interactive can help you create, click here.